Election day will arrive in five days. While many people are experiencing rising anxiety levels, more than 260 churches are instead working to refocus our priorities by holding communion services. 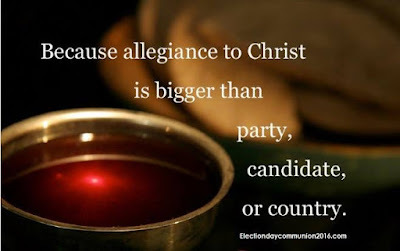 The goal of this national initiative, Election Day Communion, is to help remind Christians that our first political allegiance is to the Kingdom of God and that regardless who wins Jesus is still King of kings and Lord of presidents. Thus, for those who participate, a trip to the voting booth will not be the most significant act of the day. 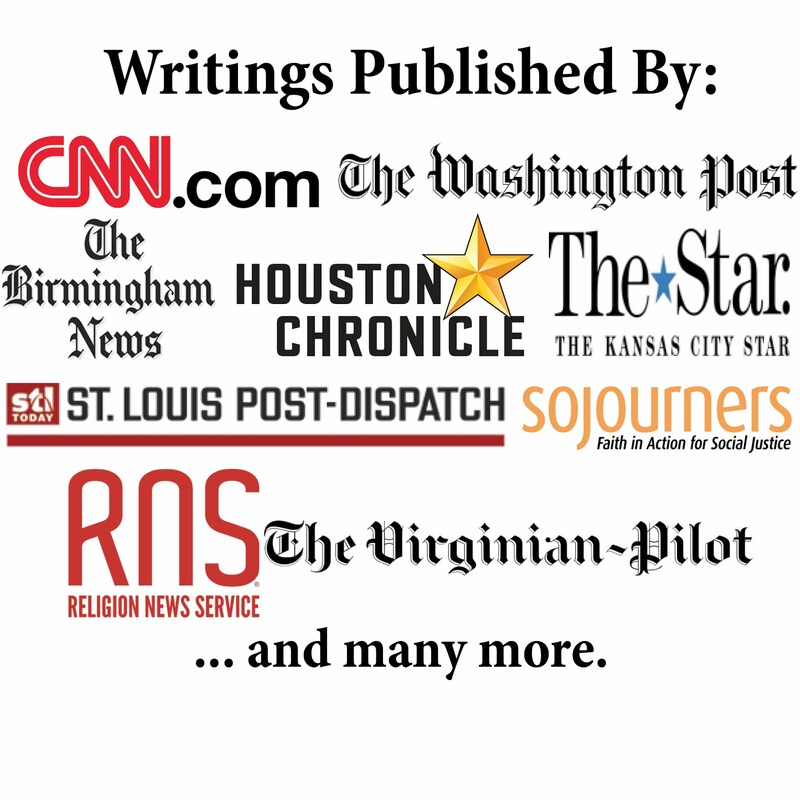 I've written about Election Day Communion in various places, including my book on faith and politics in the 2016 campaign (Vote Your Conscience) and a recent Word&Way article. Ethics Daily ran my latest article today, which also highlights Election Day Communion. The piece, Churches to Mark Election Day with Communion, includes comments from the pastors of three Baptist churches that will host Election Day Communion services. You can head over the the Election Day Communion website to see if there's a service near you.